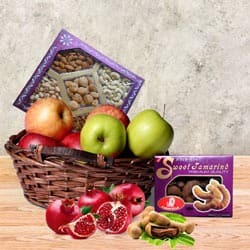 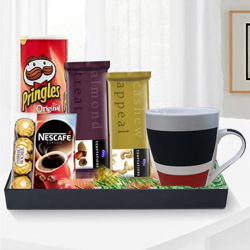 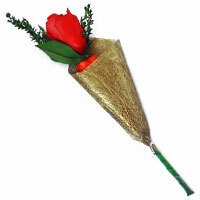 Gift this Gorgeous Holiday Pleasure Breakfast Hamper to keep your beloved smiling and happy. 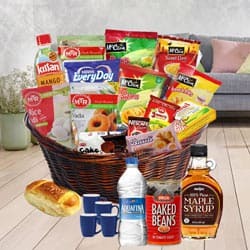 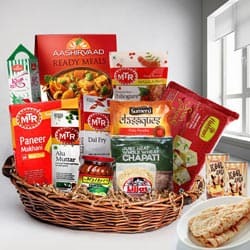 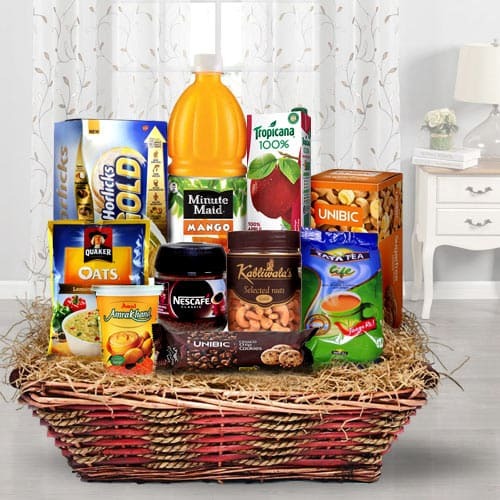 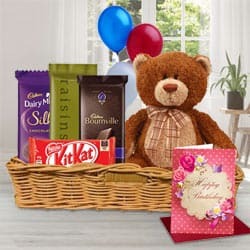 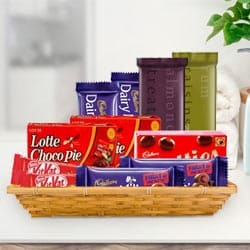 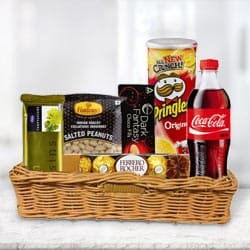 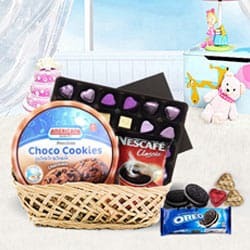 This best-selling Basket with a rich variety of flavors includes 1 Cup Amul Amrakhand with Real Mango 200 gm., 1 Pouch Quaker Oats Lemony Veggie Mix with Real Capsicum 40 gm., 1 Carton Horlicks Gold Health Drink Malt 400 gm., Salted Cashew 250 gm., 1 Bottle Nescafe Classic 50 gm., 1 Pouch Tata Tea Life Tulsi, Brahmi, Cardamom and Ginger 100 gm., 1 Bottle Minute Maid Mango Juice 1 ltr., 1 Carton Tropicana 100% Apple Juice 200 ml., 1 Carton Unibic Cashew Butter Cookies Sugar Free 75 gm. 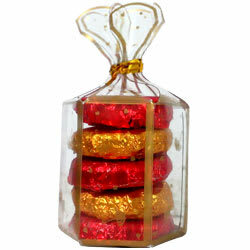 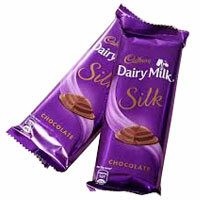 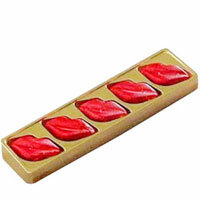 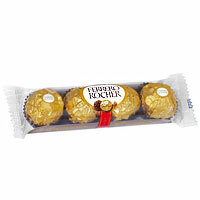 and 1 Carton Unibic Chocolate Chip Cookies 150 gm.